Bellatrix and Bella Swan! Bellatrix deserves better! 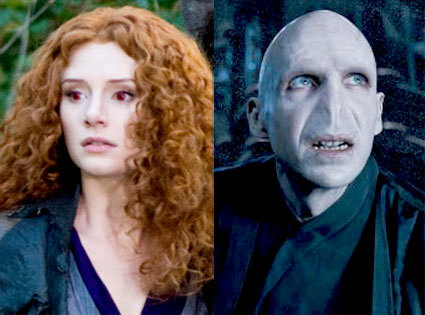 If there is a paring for Bellatrix and Molly there is a paring for her and Bella! what abt voldemort and victoria??? ?